படித்தவற்றை எளிதில் நினைவில் வைத்துக்கொள்ளவது எப்படி? i already applied to VAO EXAM in online without using pstm certification.now i got this from my school,how can i use this now? 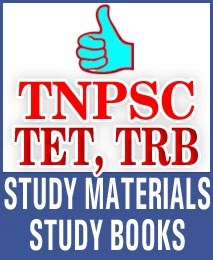 The PSTM format is mentioned as college level only. 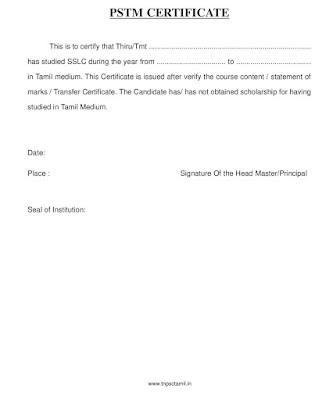 Can we change the format and get the authorization from SSLC, HSE school? sir i have +2 pstm certificate. is it eligible for vao? +2 passed by private students how can get this certificate ? Sir I have studied 10th and 12th in tamil medium but degree in eng in English medium. 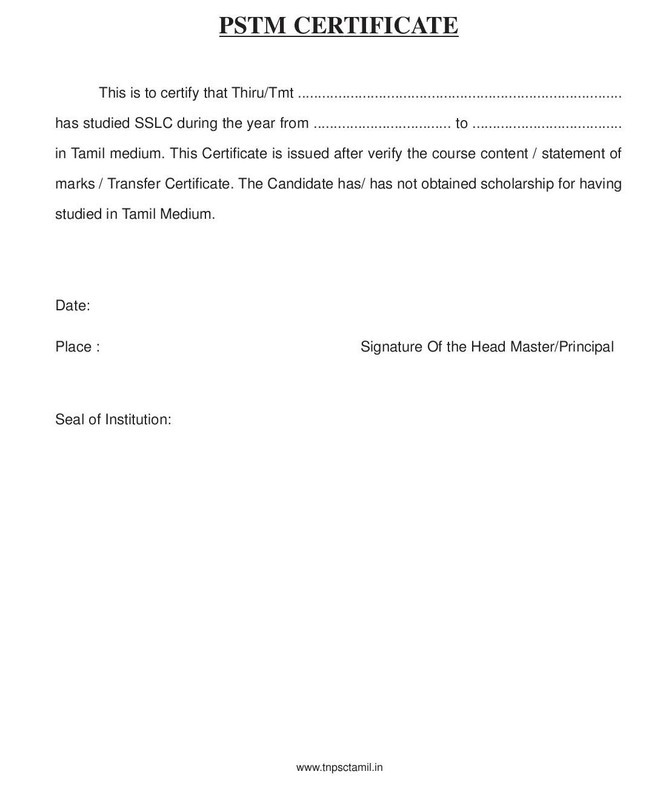 Am I eligible for applying PSTM certificate in SSLC? 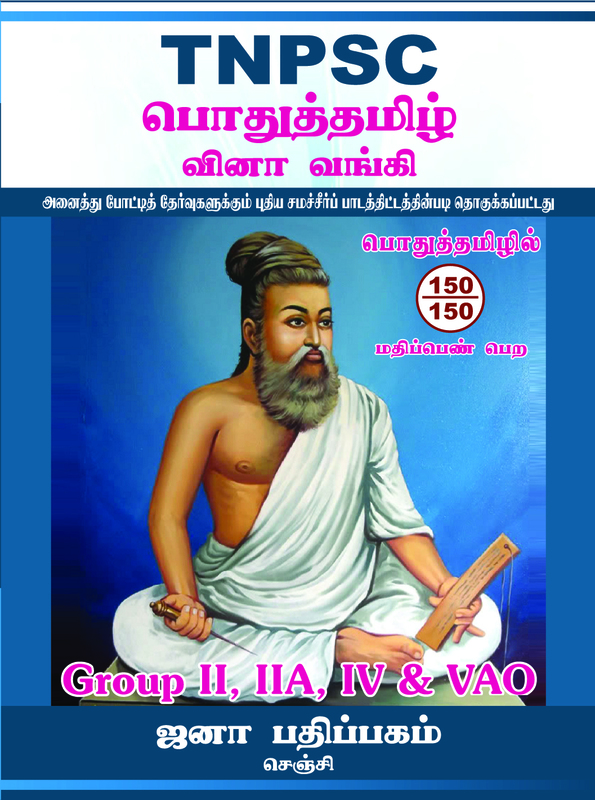 இதே சான்று எனக்கு தமிழ் மொழியில் தேவைப்படுகின்றது.